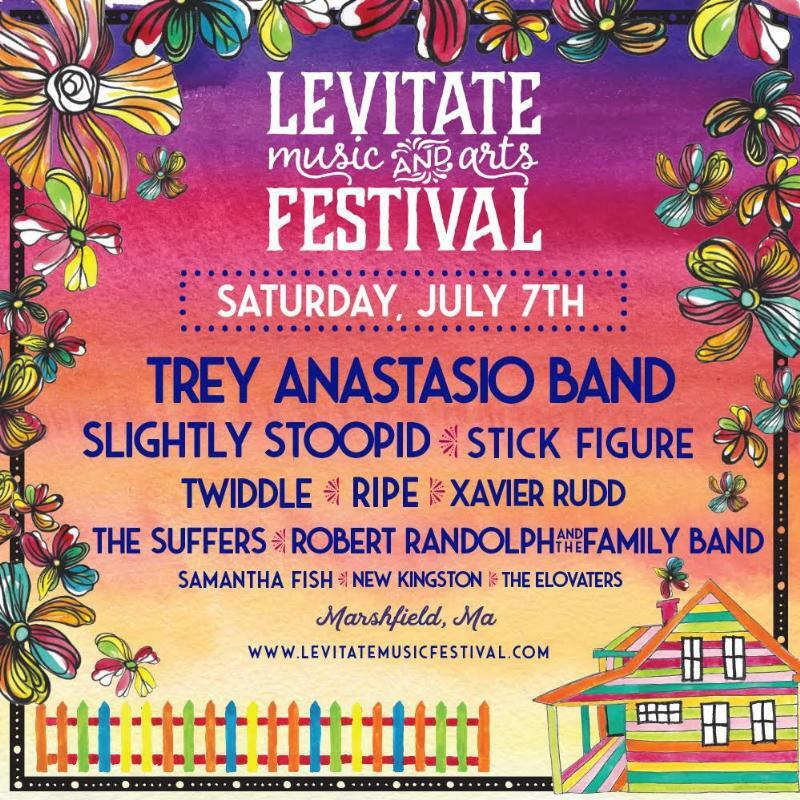 Levitate Music Festival has announced the full lineup for this year’s event, including the addition of Spafford. 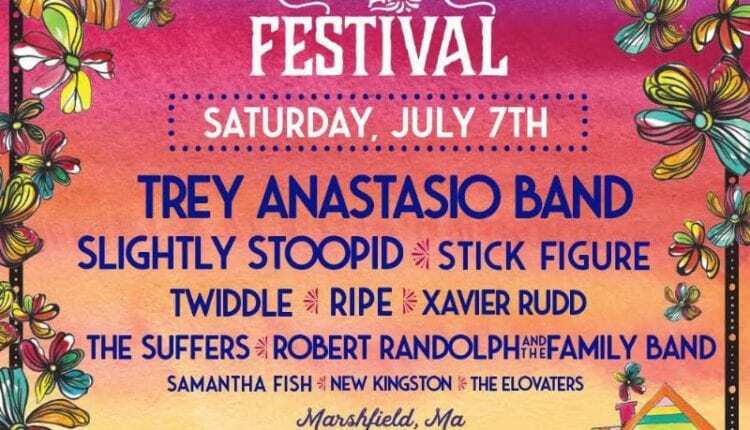 The daily schedules for Saturday, July 7 and Sunday July 8 are now available, and festival-goers can now purchase single day in addition to weekend passes. The annual celebration of music and arts takes place in Marshfield, Massachusetts. 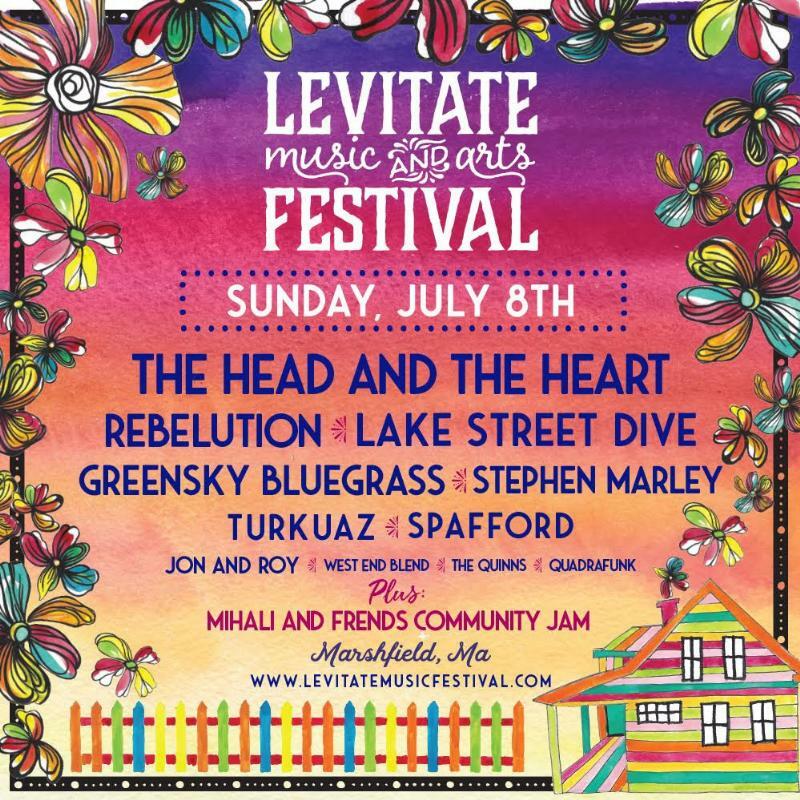 Visit the Levitate website for tickets and more information.